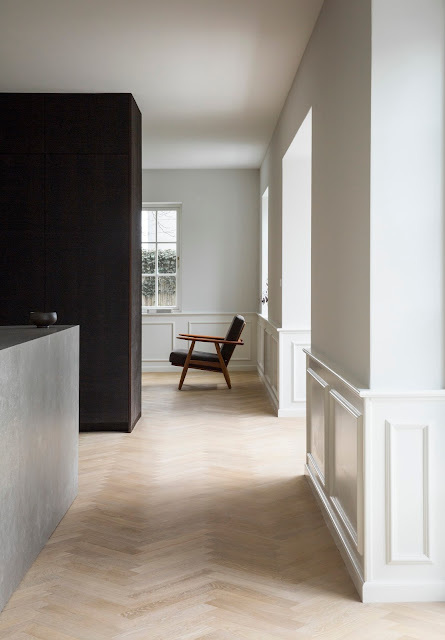 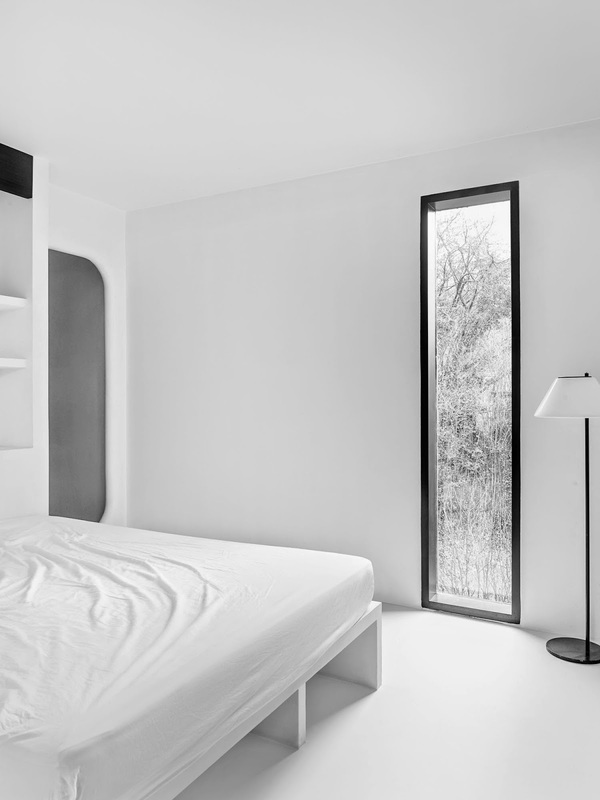 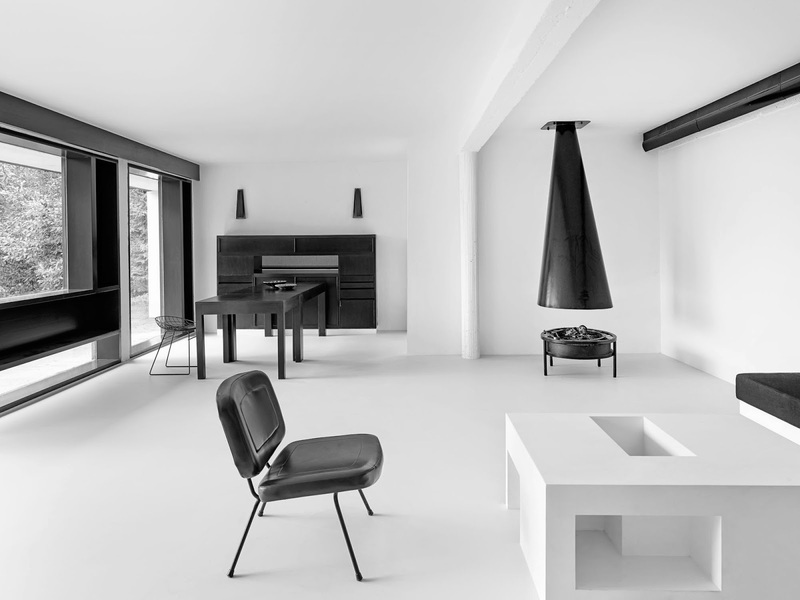 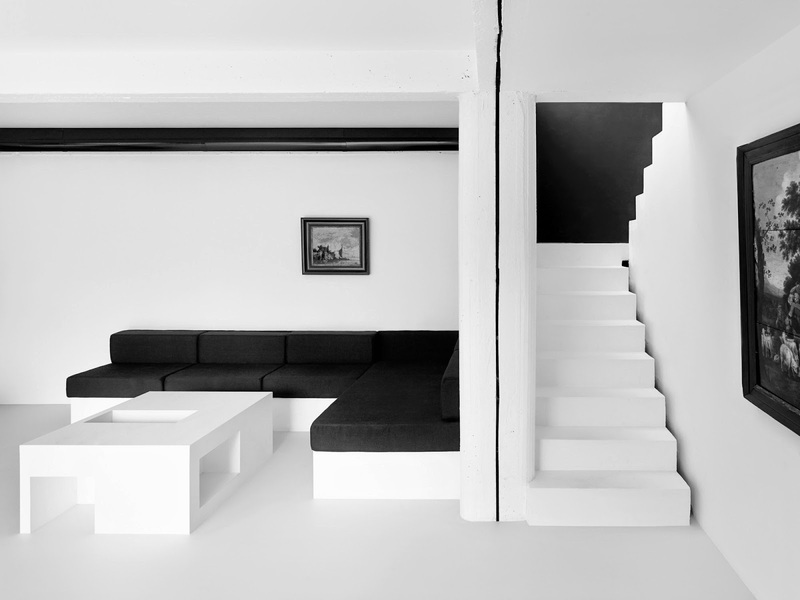 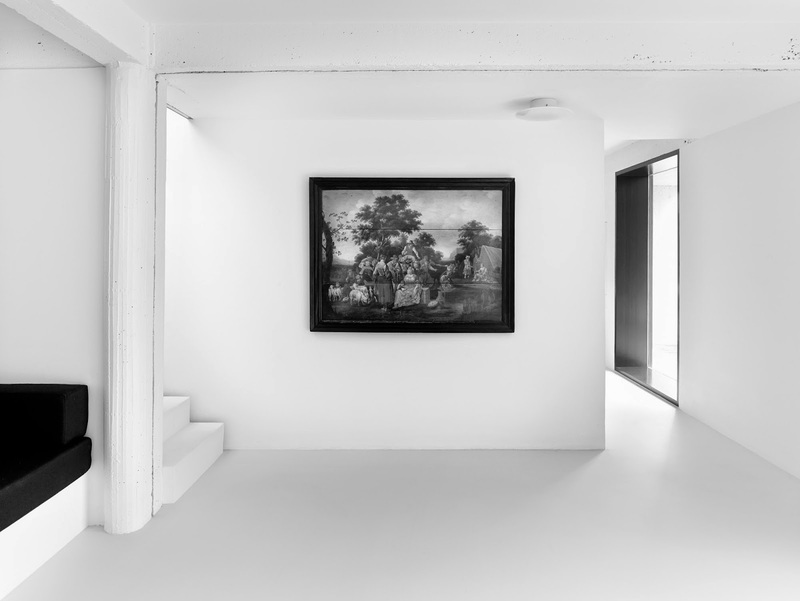 Antwerp based photographer Frederik Vercruysse has shot this modernist house in Saint-Forget, France. 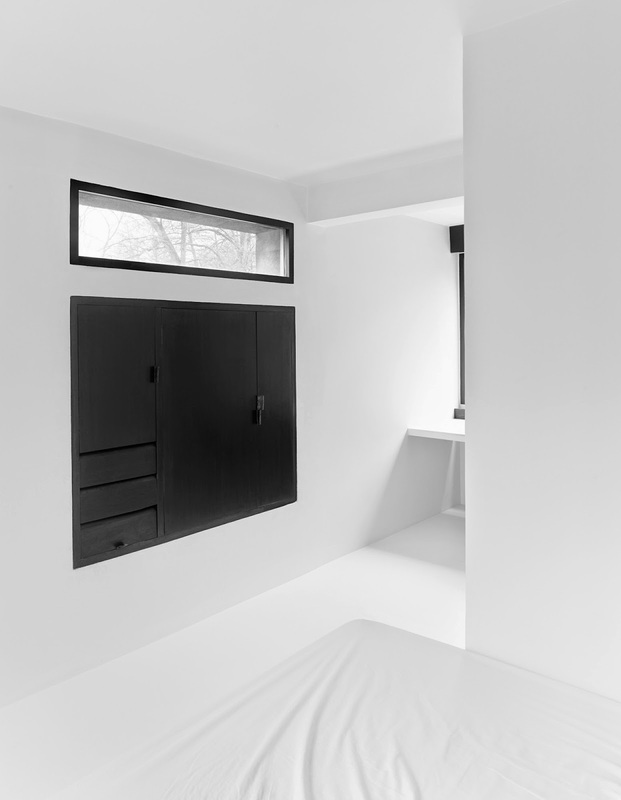 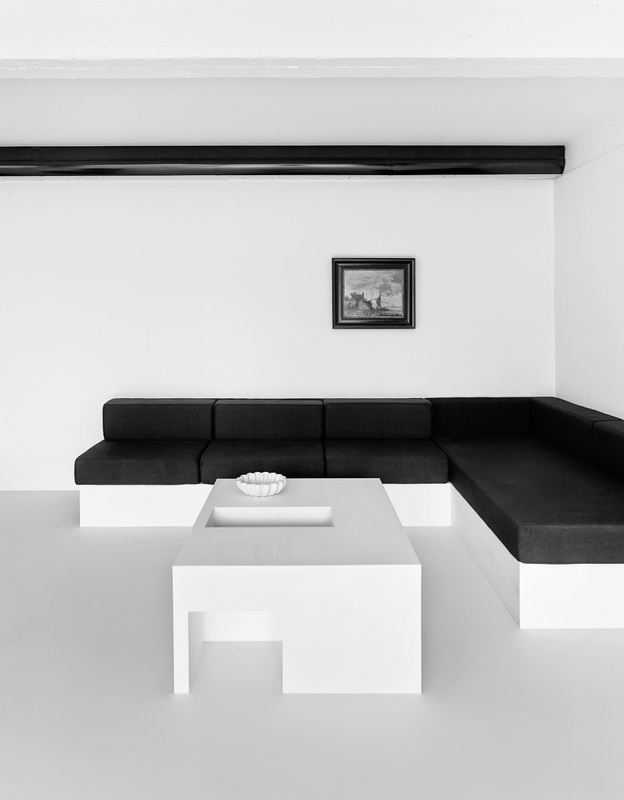 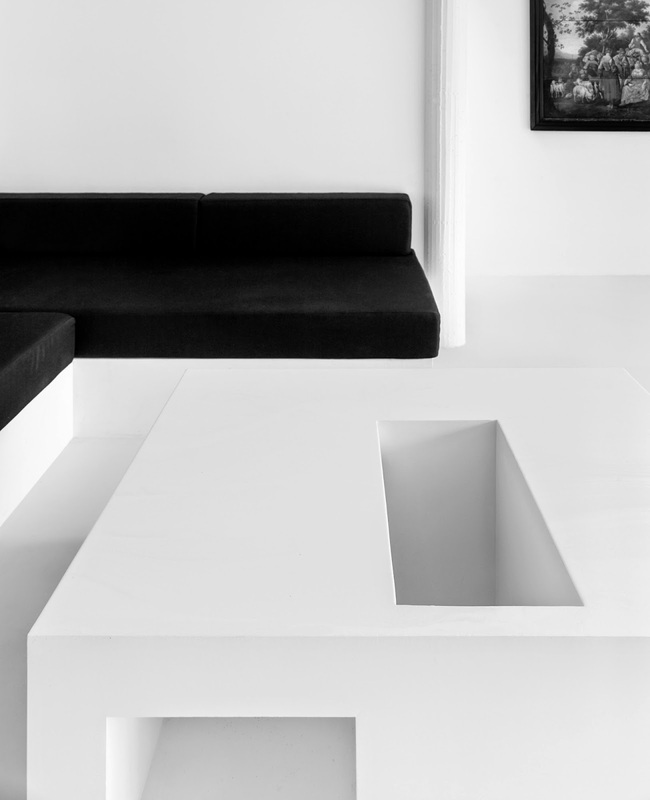 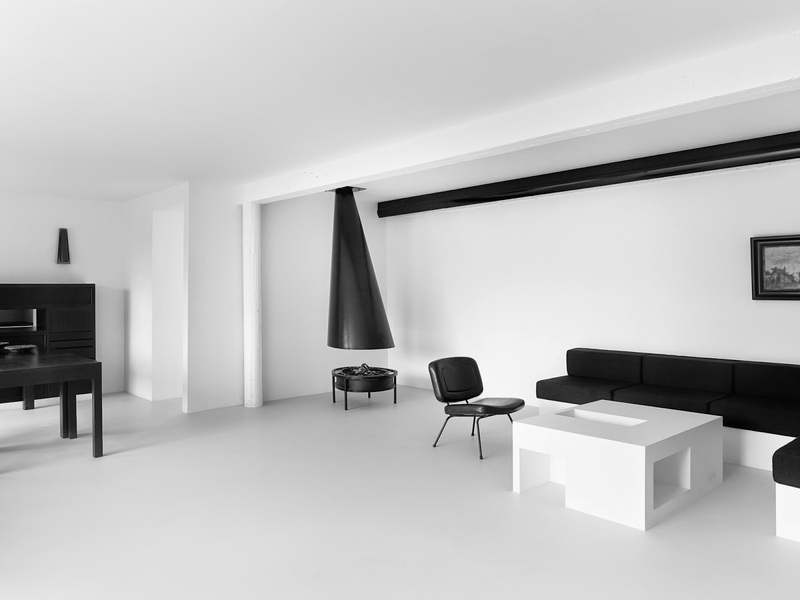 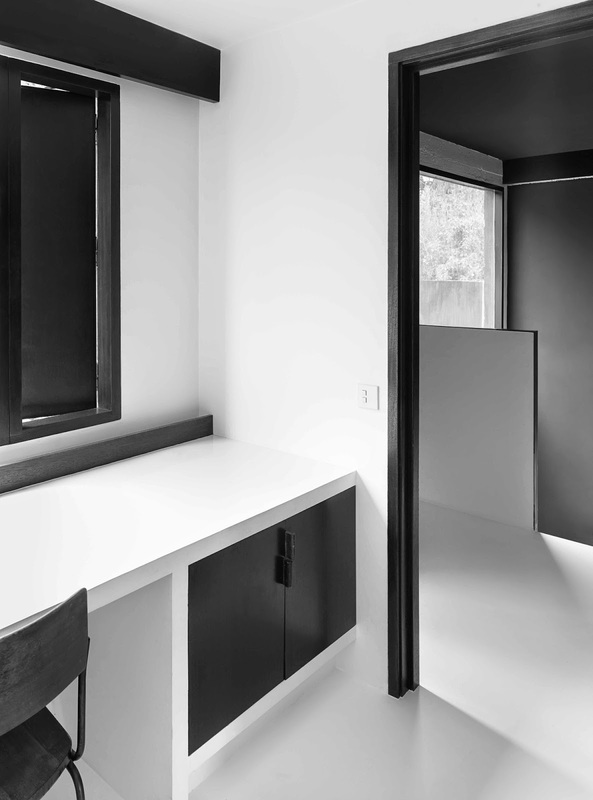 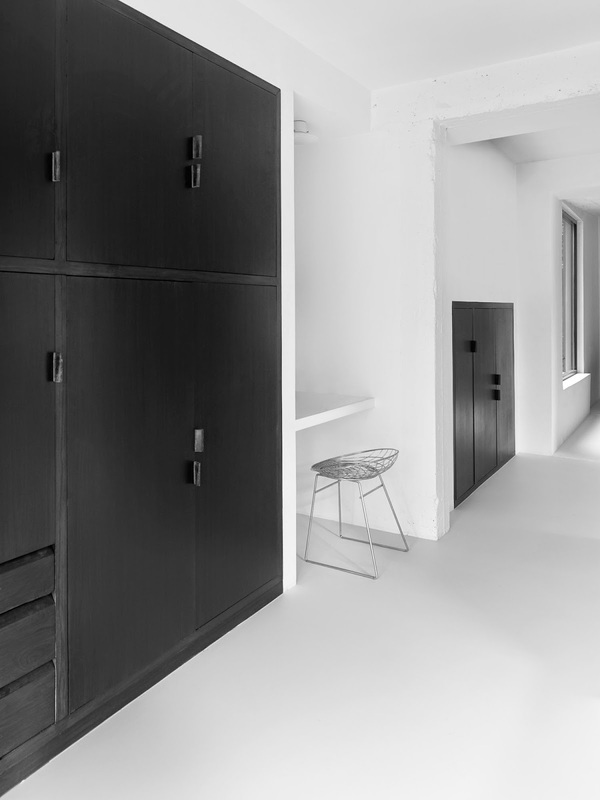 Beautiful b&w images reveal this minimalist residence from the 50s with all its original custom made furnishings. 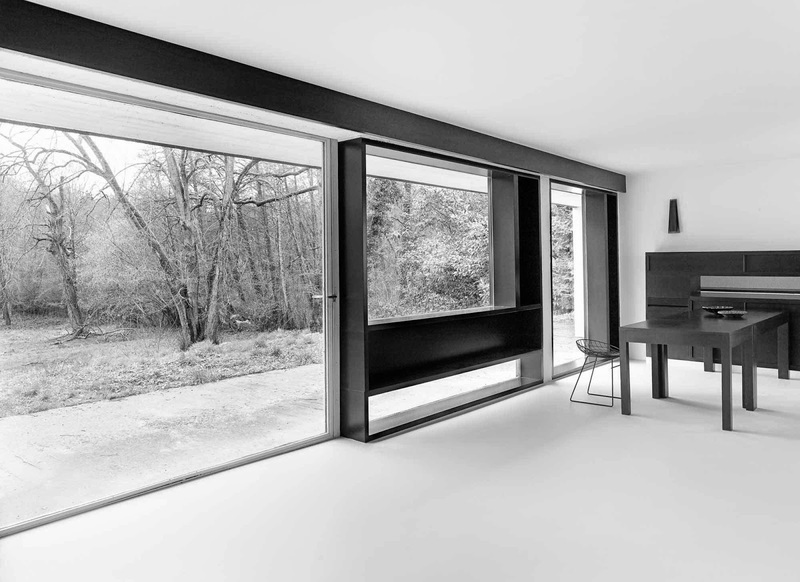 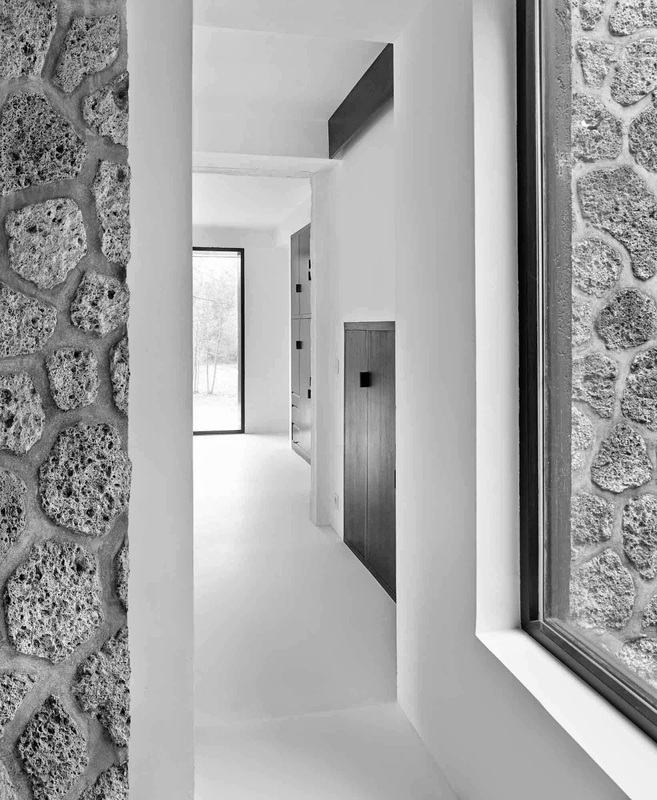 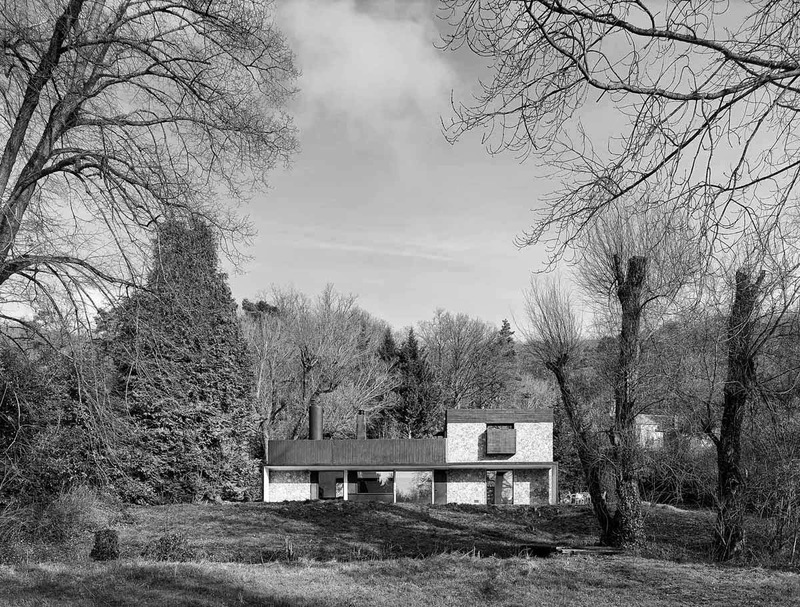 The house was designed by André Wogenscky, a renowned architect who worked closely with Le Corbusier for 20 years.